The phrase status offenses refer to acts and omissions that are considered criminal solely due to the age of the offender. Certain acts that like drinking alcohol, skipping school, or staying out late won’t invite prosecution if committed by an adult. However, the same acts are considered as a violation of the law if committed by a minor. 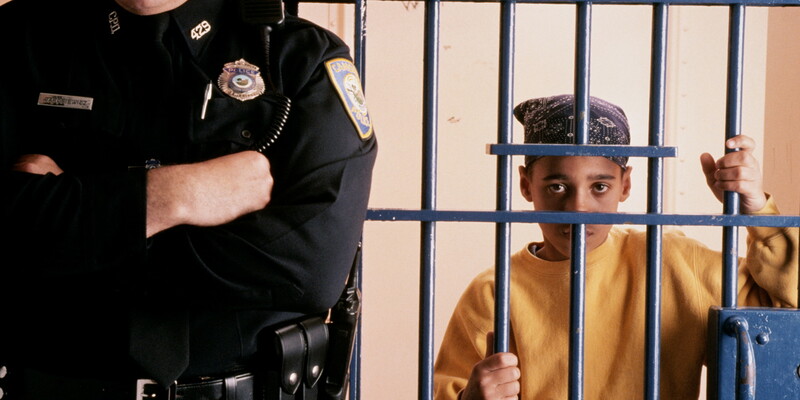 On an average, one out of five juvenile arrests occur due to a commission of a status offense. Being ungovernable i.e. being beyond the control of one’s parents/guardians. States focus primarily on three goals when responding to or tackling such offenses. Firstly, they focus on preserving the family, which is the most effective tool to reform and control the offender. Secondly, they focus on protecting public safety. And finally, their efforts focus on ensuring the offender does not become a juvenile delinquent who commits more serious offenses in the future. This approach is underlined by the extent of discretion granted to public authorities tackling status offenses cases under the 1974 Federal Juvenile Delinquency Act. The Act focuses on de-institutionalizing such offenses, which means prosecutors can— instead of rigidly following the law and focusing on protection—divert cases to agencies that are better equipped to protect, care for, and reform such young offenders. Currently, status offenders are, instead of being called delinquents, described as children or juveniles requiring supervision or care services. In some states, such offenders are called neglected children, thereby transforming them into young individuals needing guidance and protection of state child welfare programs as opposed to punishment and harsh treatment reserved for criminals beyond redemption. While the juvenile court is, strictly speaking, the primary authority, many states allow Child Welfare Agencies to intervene as the first responder. Some other states use residential care for offenders while others use community-based solutions to try and resolve the problem. The juvenile court is fast ending up as the last-resort authority that steps in when informal efforts fail to remedy the situation. His/her driver’s license may be suspended. He may be ordered to restitute damages or pay a fine. She may be placed with a relative, a foster home, or even a group home instead of continuing to stay with her parent/guardian. He/she may be ordered to undergo counseling or undergo education programs. Violation of the court order may even lead to detention. Further, such an offense may result in the parents being ordered by the juvenile court to attend counseling or parenting classes. Cities or counties often impose locally-applicable curfew laws that prohibit minors from being present at a public pace during specific hours. For e.g., those aged below 18 may not be allowed to be in a public place between 11 PM and 6 AM. Such laws often provide an exemption for travel and work or school-related activities. These curfews are imposed with an aim to prevent juvenile crimes. Offenders are brought by the police to a center from where the parents/guardians are required to pick them up. The policy may, at their discretion, choose to issue a warning or drop the minor offender back home. Other penalties include fines, compulsory community service, enrolment in after-school programs, and/or suspension of driver’s license. Detention of the violator in the juvenile hall, although this penalty is reserved for extreme cases only. In some cities and localities, parents permitting such curfew violations may face fines too. While enacted with the public good in mind, such curfew laws have often been criticized and challenged for violating the minors’ fundamental right of free speech and association. A recent case in the city of Rochester, New York saw the New York Court of Appeals strike down the law as unconstitutional. However, other courts have, in subsequent cases, upheld such laws. Hence, the overall status of such curfew restrictions remains ambiguous. His/her parent or guardian’s knowledge and consent. Again, there are different parameters defining when absence from school ends up as an offense i.e. truancy. In some places, being absent from school for just three times a year can invite action. In other places, truancy laws apply only beyond 18 absences. Schools have the authority to enforce truancy regulations with the right to even refer such cases to juvenile courts if they find it necessary. Truant juveniles found outside school can be detained by the police. Similar to other juvenile offenses, parents too can be penalized for the minor’s truancy with states prescribing fines and even imprisonment for parents for their failure to prevent their wards’ truancy. Of all the status offenses, truancy violations account for the majority of cases and, rather significantly, often serve as a strong indication of further instances of delinquency and status offenses by minors in the future. This is the reason why a seemingly-harmless offense like truancy is being dealt with very strongly at state, county, and school-level all over the country. Rules governing status offenses provide for a lot of discretionary leeways aimed at de-institutionalization of cases. Yet, such discretion cannot be taken for granted. 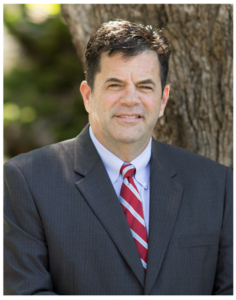 So, if your child is involved in the juvenile justice process, then you should consider seeking professional advice from a lawyer with experience in status offenses and juvenile laws. 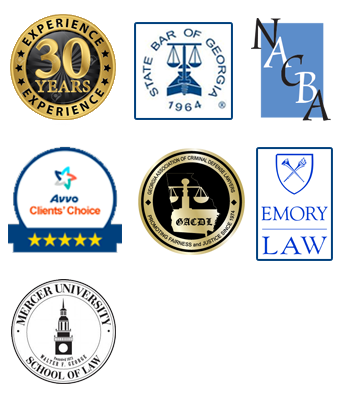 This will help you with timely advice, useful suggestions, and detailed information from a professional Juvenile Attorney in Canton, GA as your legal councel. Secure the rights of your child or ward by calling us for a free consultation today.